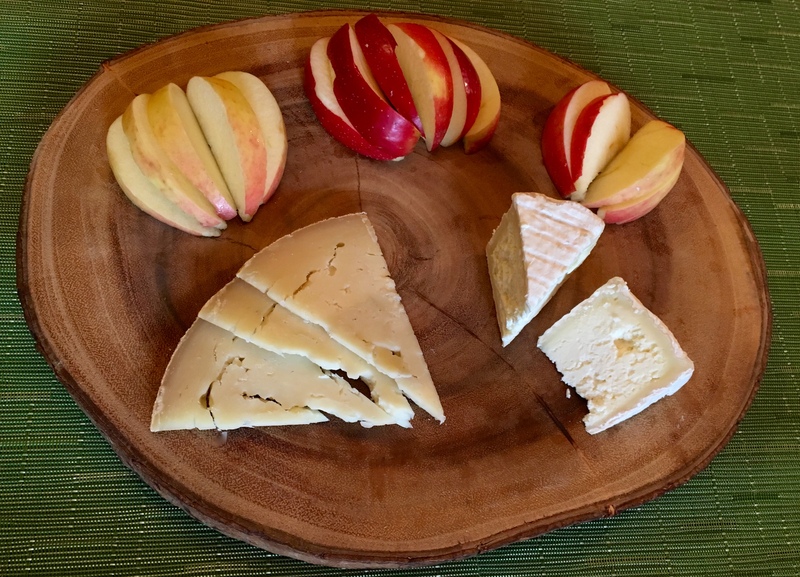 The Hubby has been fortunate in his travels, both domestic and international, to discover and sample delectable cheeses. On occasion, he has been able to bring these newfound cheesy treasures back home to me. As those who have travelled with cheese know, this can come at great odoriferous expense to one’s fellow passengers. Such was the case after The Hubby’s first visit to Blackberry Farms in the heart of Tennessee’s Great Smoky Mountains a few years back. He surprised me with a wheel of Trefoil; a pasteurized sheep milk cheese with a funky, hand washed rind. 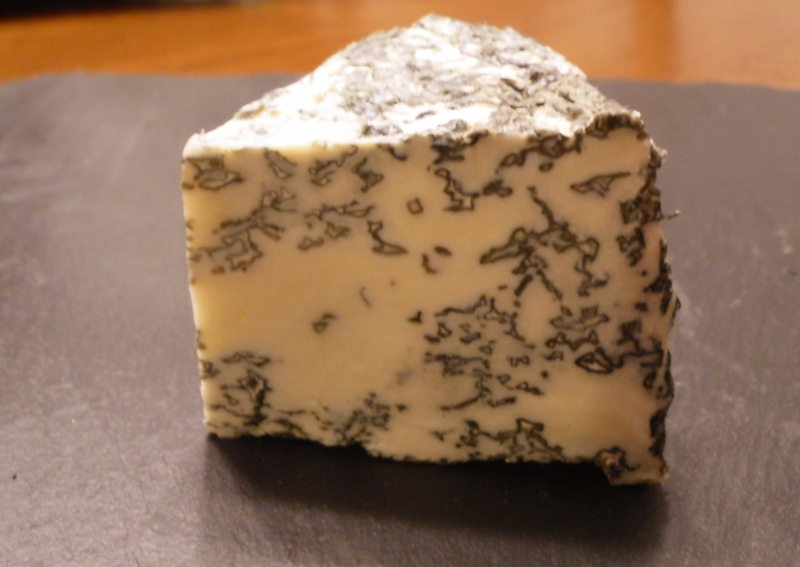 Failing to mention he would be traveling by air, he packed his suitcase with the loosely wrapped, stinky cheese. His fellow travelers were not feeling so thanking him for the lovely gift even though I did. Remembering his malodorous experience from the past, The Hubby requested everything be wrapped up extra tight for the trip home this time. His luggage and I appreciated his gifts all the more for it.